AMD’s Corporate Vice President and General manager for graphics department, Matt Skynner has detailed their next generation Hawaii GPU in an exclusive interview with Forbes. We have known this for some time that AMD is preparing their Volcanic Islands family including the next generation Hawaii GPU which would be announced in Hawaii later this month and would hit retail availability in Q4 (October 2013). Matt confirmed that their next generation flagship Hawaii GPU would be based on a 28nm process and they will not be moving to a 20nm design process. No reason was foretold but its easy to point out the cost of production that goes into acquiring 20nm wafers that is not yet feasible and the fact that 20nm volume production doesn’t begins until Q1 2014. The Hawaii GPU and Volcanic Islands family are set to feature a new naming scheme and would be called the R-200 series. It is also revealed by Matt that the Hawaii GPU would be atleast 30% smaller than the NVIDIA’s flagship GK110 core which means that while it would be smaller than its rival, the Hawaii GPU would still end up larger than its predecessor – Tahiti that measures 365mm2. “It’s also extremely efficient. [Nvidia’s Kepler] GK110 is nearly 30% bigger from a die size point of view. We believe we have the best performance for the die size for the enthusiast GPU. Taking the above statement into account, the Hawaii GPU would have a die size measuring around 420-430mm2 while NVIDIA’s Titan and GTX 780’s GK110 core measures at 561mm2. This is after a long time that AMD would be featuring a gigantic chip on their video cards. It remains to be seen what kind of performance and efficiency would the new chip deliver since NVIDIA Kepler, even being a large number crunching monster still packs Kepler which has astoundingly better power efficiency compared to the current flagship Tahiti GPU. NVIDIA Kepler as a whole has delivered amazing power efficiency while AMD focused on raw performance. As for pricing, the new AMD Hawaii GPU based video card would not cost $999 as NVIDIA’s GK110 based Titan but would be priced a bit lower that their Radeon HD 7990 solution that currently costs $699 US. Based on this, we can speculate a price point that is very close and possibly lower than the GeForce GTX 780’s $649 price. AMD Hawaii GPU would cost more than the Radeon HD 7970’s introductory price of $549 US back in January 2012. “They’re coming in Q4. I can’t reveal a pricepoint but we’re looking at more traditional enthusiast GPU pricepoints. We’re not targeting a $999 single GPU solution like our competition because we believe not a lot of people have that $999. We normally address what we call the ultra-enthusiast segment with a dual-GPU offering like the 7990. So this next-generation line is targeting more of the enthusiast market versus the ultra-enthusiast one. 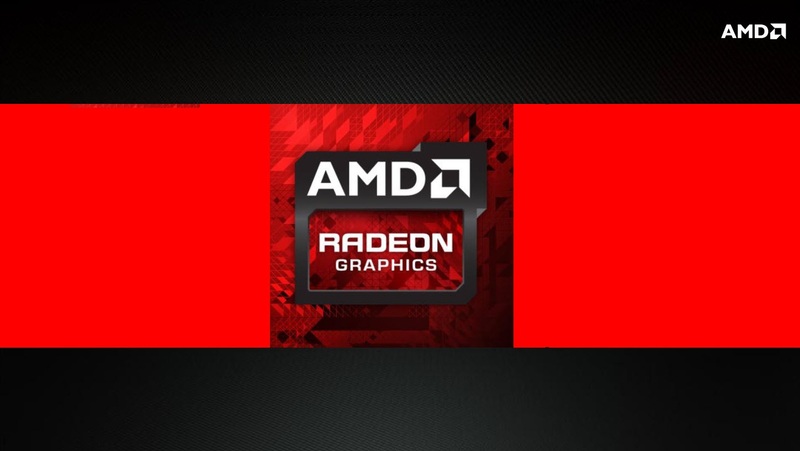 AMD’s AIC partners would have the freedom to deliver any custom modded graphics solutions of the Hawaii GPU and other Volcanic Islands family GPUs as they wish. And there’s also an hint regarding Battlefield 4 coming with the Hawaii GPU as an exclusive ‘Never Settle’ Promo. I’m a proponent of Nvidia NVDA +0.12%’s GeForce Experience. I know how to tweak games manually to get the graphics performance I want, but the idea of that software lowering the barrier of entry to PC gaming is exciting. Have you considered anything similar to that for your users? 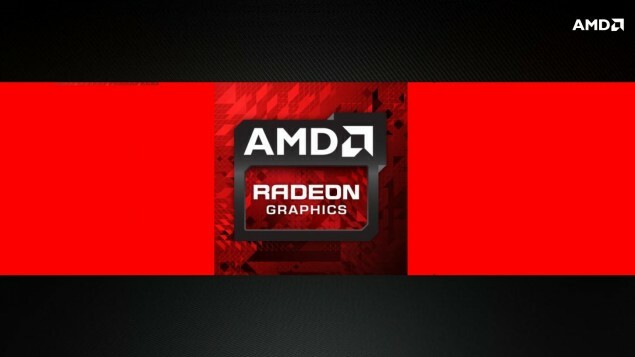 Last but not least, AMD is also hard on work on their own competitor to the NVIDIA GeForce Experience application which would possibly go live with the arrival of the next generation GPU family in Q4 2014.